Small, medium and large models ensure a size suitable to just about all requirements. 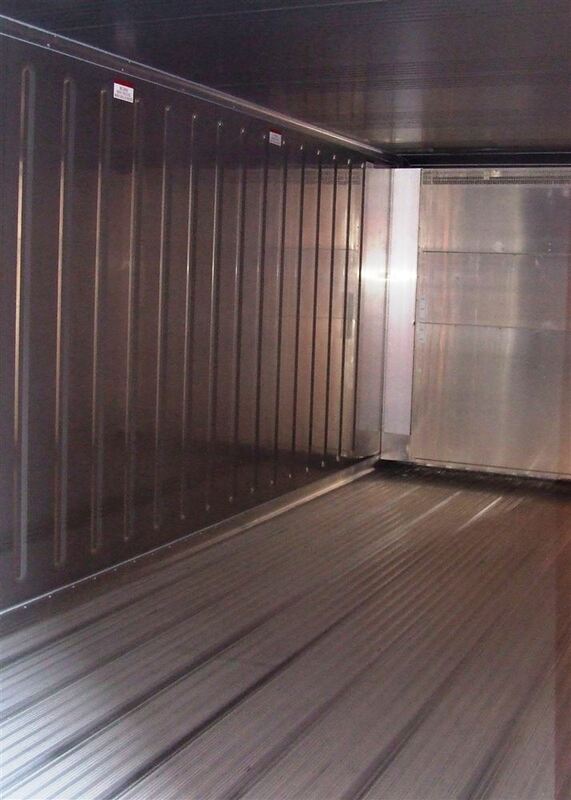 If you need something larger please see our mobile cold storage rooms. Floor strength suitable for pallet movers/small fork lifts. Operating range between -40°C and +30°C or -30°C and +30°C (subject to refrigeration system) in all temperature zones. Great power savings! Short, medium or long term hire and sale - normally prompt availability from local depots. Many user friendly attributes saving time and money. 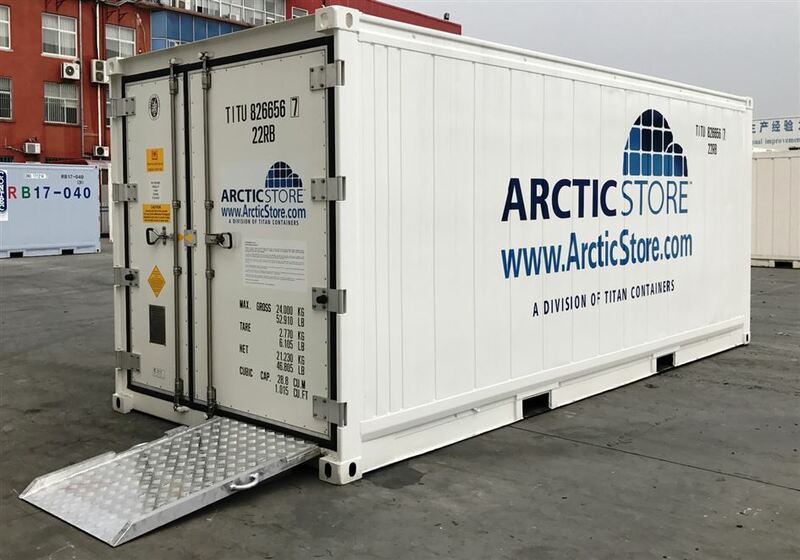 We also offer standard refrigerated containers to be used for storage but these have no user friendly attributes like internal lighting or easy doors. ZERO user friendly attributes but reliable storage containers.